May we only continue to celebrate simchas together. 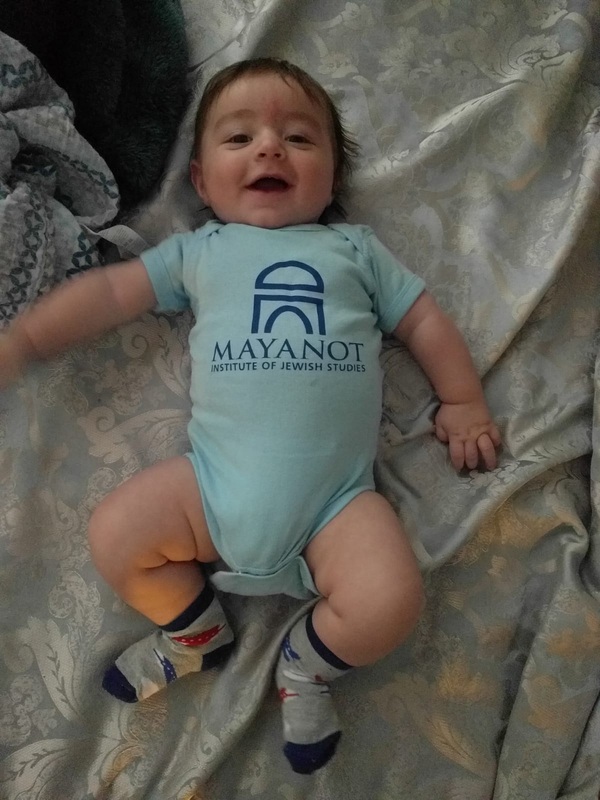 Mazal Tov to our board members Karen and Yaakov Cohen on the birth of their grandson! Mazal Tov to our Rosh Yeshivah, Rabbi Yisroel Noach Wichnin and his wife, who recently had a baby boy. 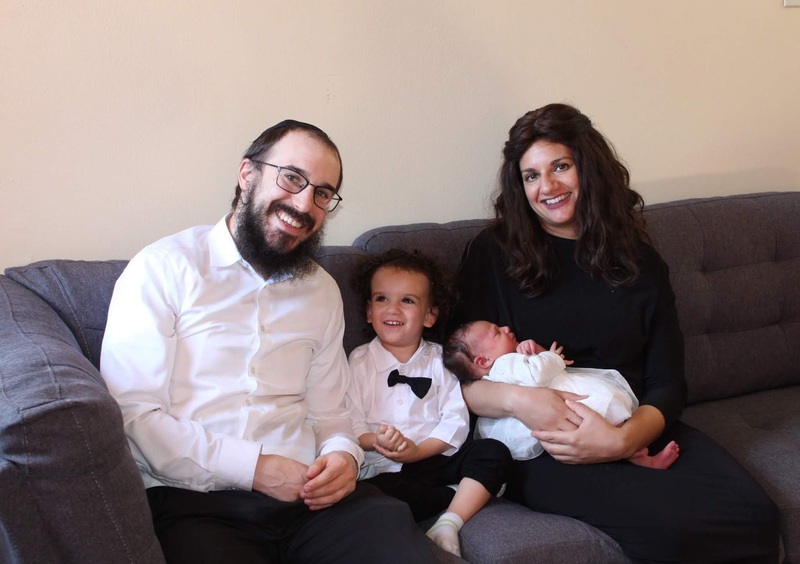 Mazal Tov to Mendel Gestetner and his wife, Tikvah on the birth of their first daughter, Brana Shaina! May you be comforted with the mourners of Zion! Chaya Schurder's mother, Leba Chana (Eloise) Lubin, on the 30th of October. Moshe (Mark) Finkel's mother, on the 31st of October. Baruch Dayan Ha'emet. May they all have an Aliyat Neshamah.